1. Install the game, Install Updates if you wish, apply No-CD patch if neccessary. 2. 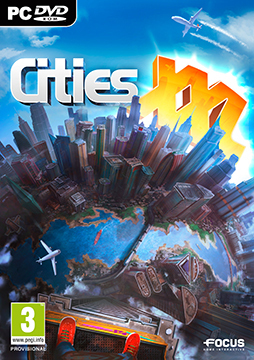 Download & Extract the attachment CitiesXXL.rar anywhere you want, NOT the game's install folder. 3. Run compress.bat file and type in the path to where you installed the game, press ENTER and wait for finished message. 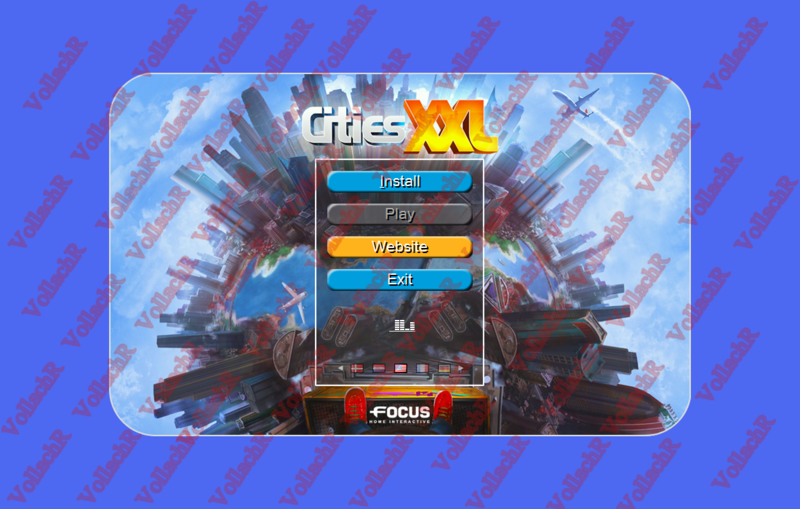 Note: At this time you can add additional files to CitiesXL_2 folder, wallpapers, etc. 4. Create ISO files automatically or with your preferred software. Last edited by pakrat2k2; 23-02-2015 at 07:21. Zip file working, not damaged. Use IDM or another dowmloader. if it still the same, I think your pc RAM is damaged.